Inspire your senses. Drive Assist Technologies help give you command of your drive. 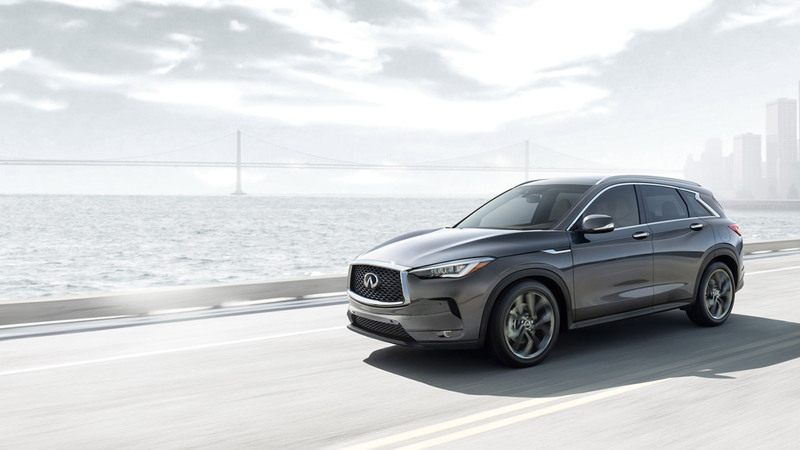 Simply provide the make, model, options and condition to receive your vehicle's appraisal, and get one step closer to a new INFINITI.